"Sell your stock in the premier online marketplace." eBay is the premier marketplace of the internet where users can buy and sell their products locally, nationally and internationally. Using the eBay-application, Lightspeed customers are able to easily advertise their products on the global marketplace of eBay to more than millions of potential customers. Offering products (and its variants) on your eBay store of choise made easy, by placing these products in specific categories. Products are then automatically synchronized automatically to the connected eBay stores (synchronization work from Lightspeed to eBay and not vice versa). With just a few mouse-clicks it’s possible to connect your Lightspeed-stock to the international marketplace of eBay. 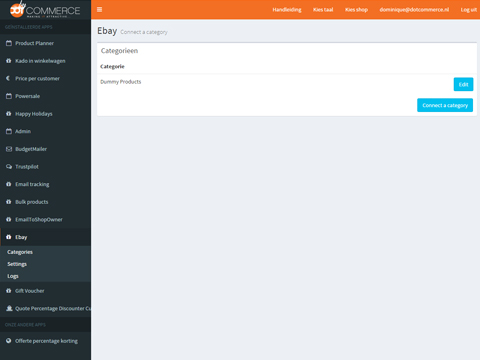 Using the app framework built by DotCommerce you can select each product category individually which will then be connected to your eBay store. Easy to configure, flexible and safe. 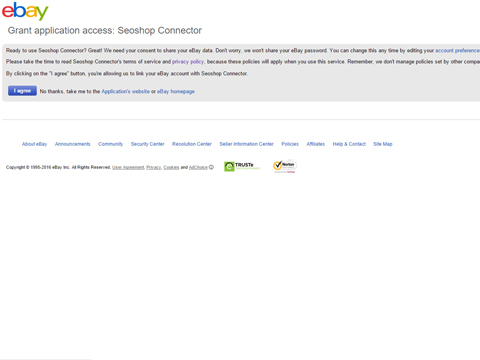 Note: to fully use this application you’ll need to connect your Lightspeed account to eBay via our app framework. This connection will synchronize your stock from your web shop to eBay. 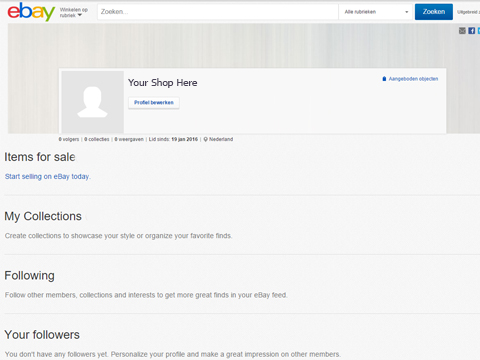 You’lll be required to register as a business user on eBay and open an eBay store. Available to: United States, Canada (English), United Kingdom, Australia, Austria, Belgium (French), France, Germany, Motors, Italy, Belgium (Dutch), Spain, Switzerland, Hong Kong, India, Ireland, Malaysia, Canada (French), Philippines, Poland and Singapore. DotCommerce is an IT company based in Breda (The Netherlands). We are THE partner when it comes down to custom functionality, for both back end and front end. We like to share some of the amazing stuff we’ve done for our customers with other shop owners on the Lightspeed platform as well, which is why we started offering apps.